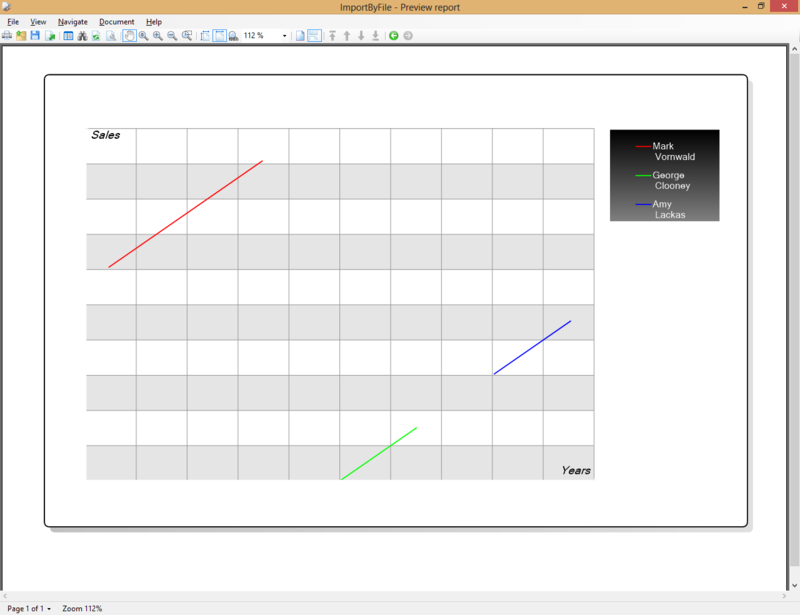 Let's assume we use a Datasource and a Series Splitter when creating a Chart. This means that the number of Series to be displayed cannot be defined beforehand. Different Series are colored according to the specified Palette preset, but you can run into the situation when the number of Palette presets is limited. In this example we will demonstrate how the undefined number of different Series could be painted with various color combinations.